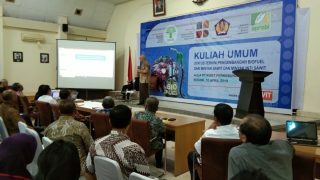 POLITEKNIK Perkebunan LPP Yogyakarta, a polytechnic in agricultural study in Yogyakarta, has began its initial lectures on 2018 palm oil scholarship diploma program, Monday (22/10/2018). 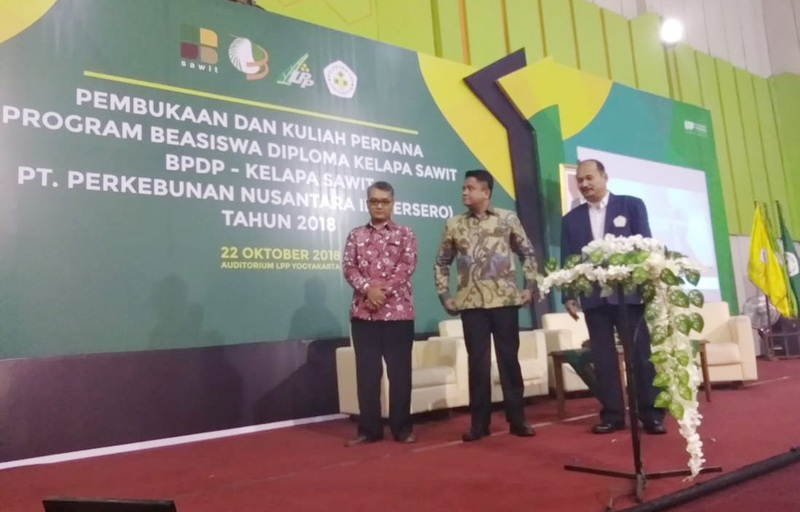 The scholarship program was initiated with the cooperation of LPP Yogyakarta, the Indonesian Oil Palm Estate Fund (BPDPKS), and PT Perkebunan Nusantara III (Persero). 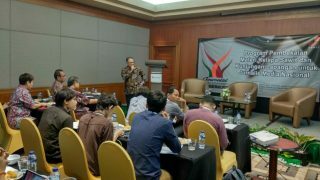 The initial lecture was opened by Director of Finance, General Affairs, Compliance and Risk Management of BPDPKS Catur Ariyanto Widodo, Director of Politeknik LPP Yogyakarta Ari Wibowo, and Member of Board of Trustees LPP Yogyakarta Ciptadi. This palm oil scholarship program is initiated to prepares people to work in oil palm agricultural jobs. 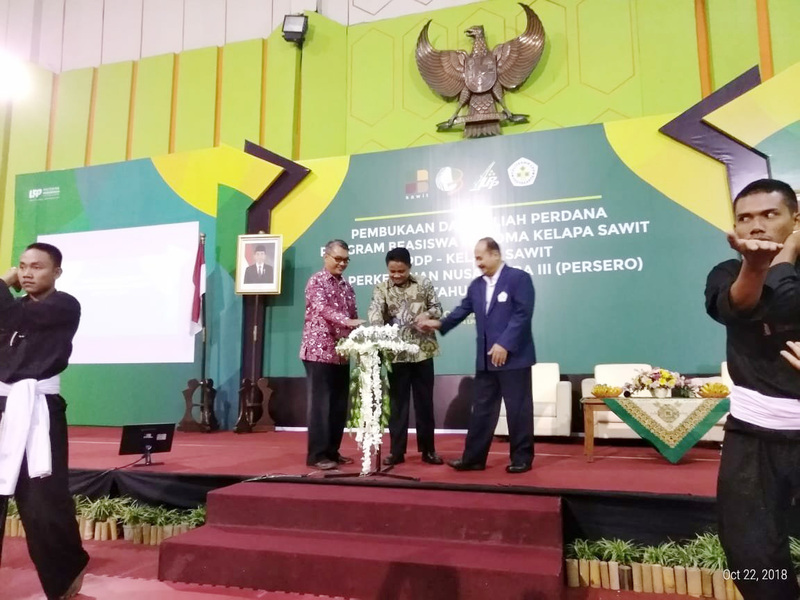 It is designed based on the Indonesian National Jobs Competency Standard (SKKNI) that provides job-specific technical study as well as a variety knowledge and work experiences to introduce students to a variety of relevant jobs.